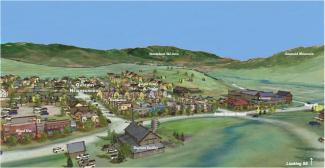 STEAMBOAT SPRINGS — Alpenglow Village, the Yampa Valley Housing Authority’s new apartment complex on Steamboat Springs’ south side, will go before the Steamboat Springs Planning Commission this week. The housing authority, along with development partners the Overland Property Group, applied for city approval of a development plan, conditional use permit and four variances on the project. It will go before the planning commission at its meeting at 5 p.m. Thursday in Centennial Hall. 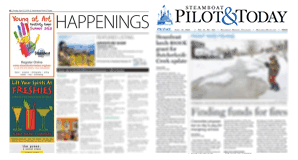 If approved by planning commission, it will go before Steamboat Springs City Council on Feb. 5 for final approval. It’s the first of three big milestones for the project, Yampa Valley Housing Authority Executive Director Jason Peasley said. After receiving city approval on its development plan, the housing authority will seek a building permit and will close on a partnership with a tax credit investor. The Housing Authority will start leasing units in the building in 2020. 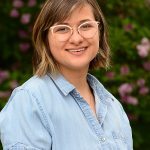 The Housing Authority does not have a waitlist and is not accepting applications for tenants at Alpenglow Village at this time. The complex will include three buildings containing 72 apartments targeted at low-and middle-income Routt County residents. Forty-eight units will serve those earning 30 to 60 percent of Routt County’s Area Median Income, and 24 will serve those making 61 percent to 120 percent of Area Median Income. Area Median Income for a single person household is $60,700. Area Median Income for a household of four is $86,700. The apartments are slated for construction on a lot adjacent to Walgreens on Pine Grove Road. The apartment will be less than a mile from Central Park Plaza and adjacent to the Yampa River Core Trail, placing it within walking distance of multiple bus stops, a preschool, several sport shops and grocery stores. Peasley said that, in building the Reserves, the Housing Authority found that residents had more bikes and fewer cars per unit than expected. Because of this, Alpenglow Village will have significantly more bike storage and parking than the Reserves. 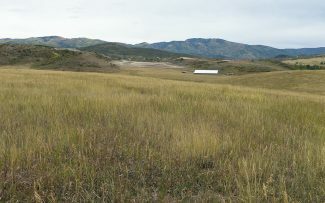 Other amenities will include a community garden, a play area for kids, a basketball court, fitness center, picnic areas and natural space near Fish Creek. 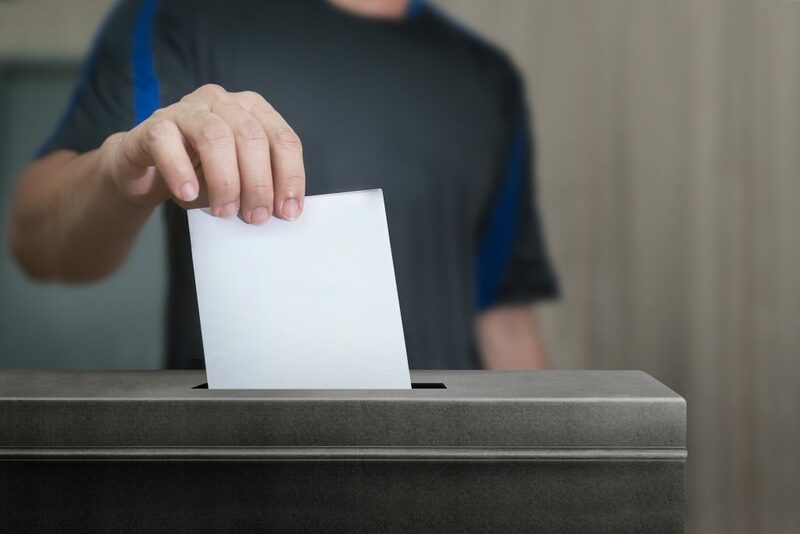 The project is funded in part with $13.5 million in low-income housing tax credits from the Colorado Housing Finance Authority and will be the first project to receive funds from the Housing Authority’s one-mill property tax passed by voters last year. 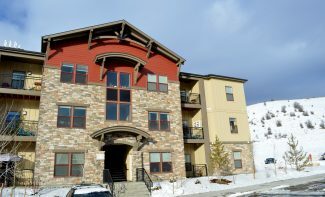 Peasley has previously said the Housing Authority plans to start on a new project every year following Alpenglow Village’s development. 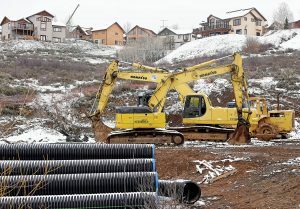 According to documents the Housing Authority submitted to the city planning department, the organization estimates there is an unmet need for 1,011 low-income housing units and 385 entry-level housing units in Steamboat Springs. The Housing Authority currently has a request for proposals out for developers interested in collaborating on future projects, Peasley said. “We’re hoping that, through this process, we can line up our next two to three projects,” he added.